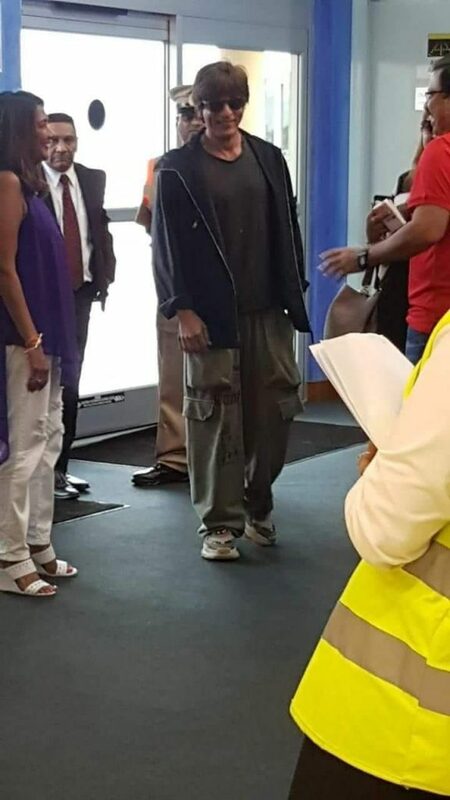 BOLLYWOOD superstar Shah Rukh Khan has arrived in Trinidad to cheer his players for the 2018 Hero Caribbean Premier League (CPL). Shah Rukh, co-owner of the Trinbago Knight Riders was greeted VIP style by Minister of Works and Transport Rohan Sinanan this afternoon. 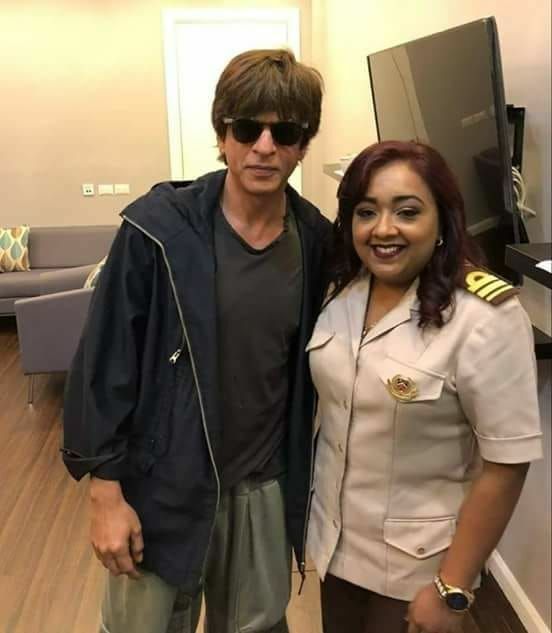 Shah Rukh is expected to attend his first CPL game tomorrow when the Dwayne Bravo-led Knight Riders take on Jamaica Tallawahs at the Queen's Park Oval, St Clair. 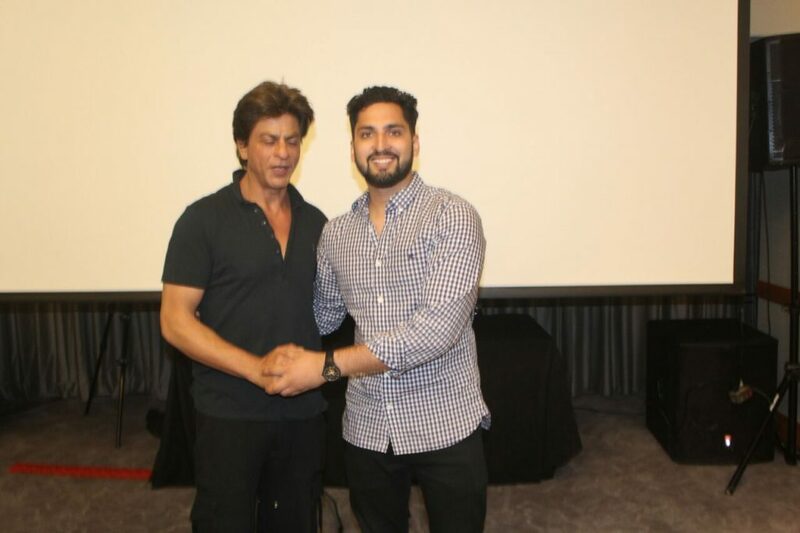 Minister of Works and Transport Rohan Sinanan, left, poses with Bollywood superstar Shah Rukh Khan at the VIP room of the Piarco International Airport today. Speaking to Newsday after meeting the TKR boss, Sinanan, a bit starstruck, said he was "delighted" to meet the iconic film star. "I welcomed him at the airport. He came in his private jet and we extended all courtesies to him. Shah Rukh is an international actor who is heavily engaged and popular in Bollywood movies. He is definitely a superstar and one of the most popular figures. I am delighted to meet him," Sinanan said. Asked what his presence would mean to the defending CPL champions, coming off a resounding victory against St Lucia Stars in their first match on Wednesday, Sinanan believes having Shah Rukh here will be a shot in the arm for an already highly motivated team. He said it also places TT on the map as a destination tourists would be attracted to. 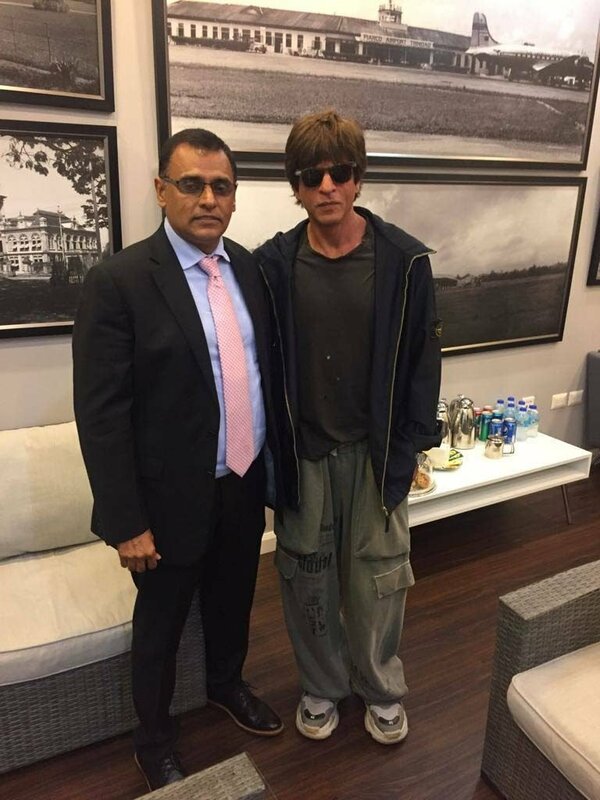 Trinbago Knight Riders co-owner Shah Rukh Khan, right, chats with Minister of Works and Transport Rohan Sinanan, left, and Venky Mysore, CEO of Red Chillies Entertainment, centre, at the Piarco International Airport, this afternon. "Definitely it would boost the team and gives us something to really be proud of that a little country like TT could attract the likes of Shah Rukh as a supporter and franchise holder." 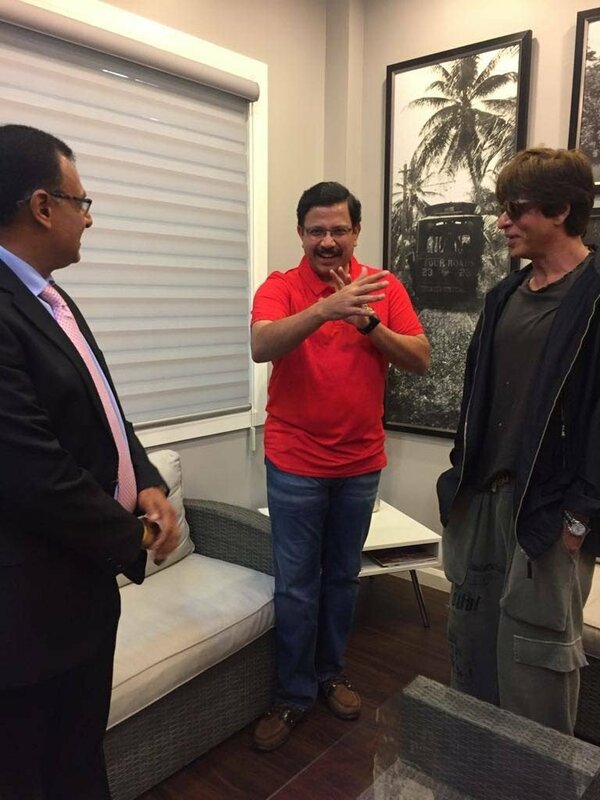 Reply to "Sinanan welcomes TKR co-owner Shah Rukh to TT"